There are only two steps to register for soccer in AYSO Region 213. Step 1 is to APPLY as a new or returning player. Log in or create an account on www.eAYSO.org. Click on [Apply as a new / returning player] at the top left of the screen. A returning player is someone that played in previous AYSO years and already has an AYSO account. 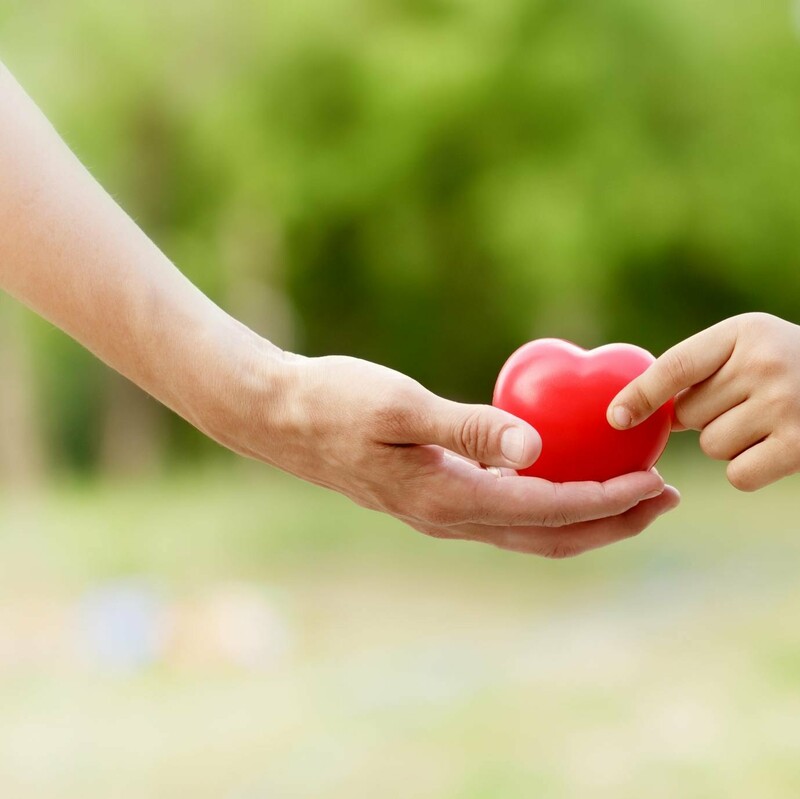 This step includes a $20 Region Fee, which primarily covers SAI insurance. Step 2 is to sign up for your program. 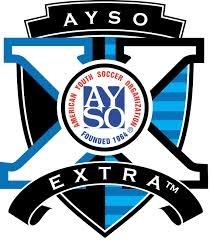 Log in to www.eAYSO.org on your account. Choose the program you want to sign up for. 1p Fall Core - Most likely, you will choose the 1p Fall Core program. 1e Fall Extra - If you were invited to play in the Section Extra program, you will choose 1e Fall Extra. 1v VIP - This is our special needs program. 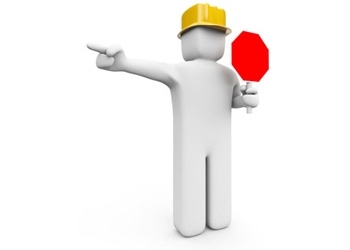 1n and 1g - These are Friday or Sunday programs and are in addition to the normal play. The fee is based on the program (season, camp, etc). You can visit our Programs page for a list of fees throughout the year. Please consider donating to the Volunteer Recognition Fund so we can better thank our volunteers, or to our Scholarship Fund, so we can have more soccer for more kids. There are a few fees you'll experience. Once per membership year (starting with Fall) you'll pay $20. That is Step 1 above. Our Fall Primary Program, which most people join, is $130. VIP program is $30, this is for our Special Needs players. Extra (by invite) is $215, which does not include uniform. We also have Youth Academy and GoalKeeper Academy available. Please consider donating to the Volunteer Recognition Fund so that we can more properly thank those volunteers that give their time. Please consider donating to the Scholarship Fund so that we can have more kids play soccer, this money goes toward struggling families that wish to play. You'll also likely contribute to snacks or a coach/ref gift within your team. This is optional and within the team, not part of registration. You may also be asked to provide birth certificates or other age verification. 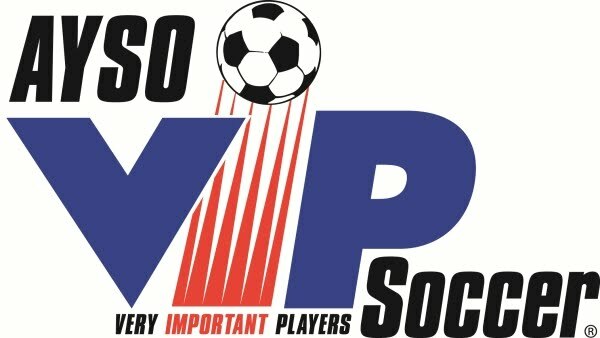 If you are new to AYSO (and often even if you aren't) you may be asked to provide proof of age for the player. You can check if you need this. Click on [Print player form] from the eAYSO home screen. (You don't need to print, just look.) At the bottom right of page one, there is a box that says DOB Verification. If this is empty or N, you should provide proof of age. A scan of a birth certificate or passport is sufficient. It can be emailed to registrar@aysosoccer.org.